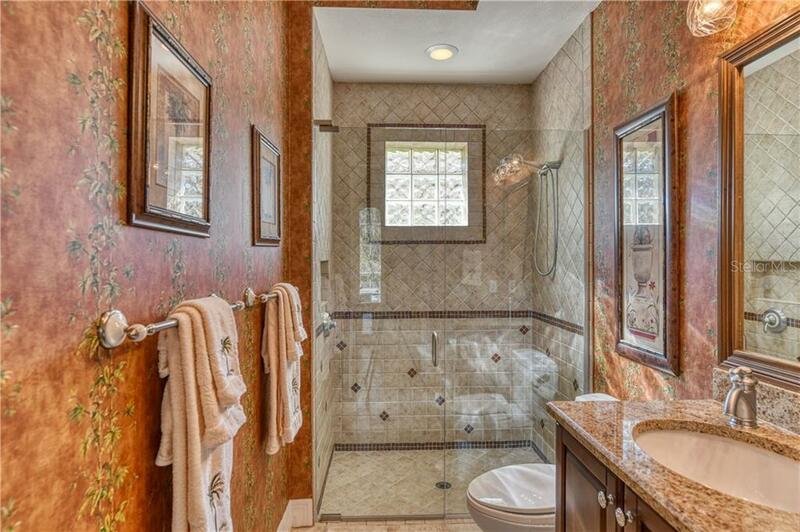 Ask a question about 12432 Highfield Cir, or schedule a tour. 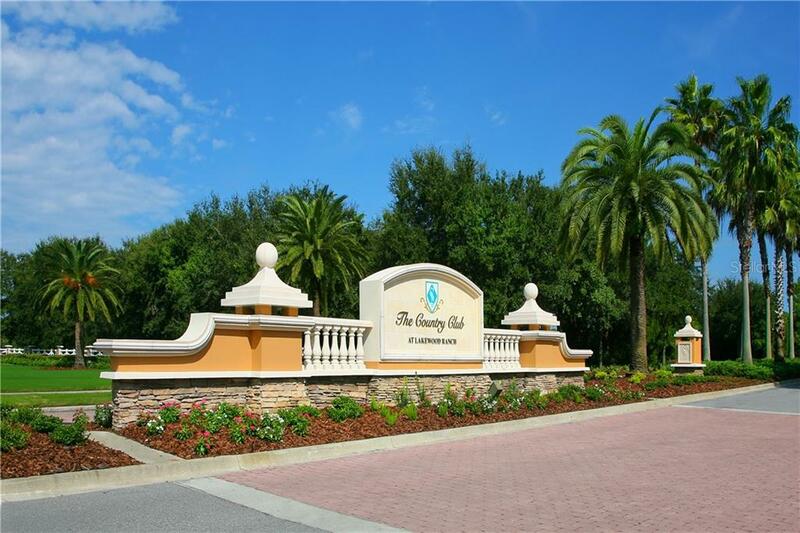 Welcome to the exclusive community of Highfield, an enclave of magnificent custom designed homes in the heart of Lakewood Ranch Country Club. 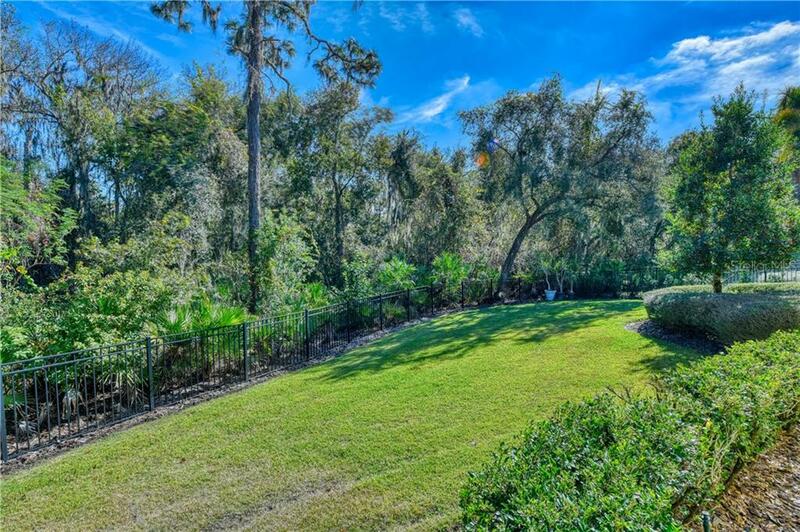 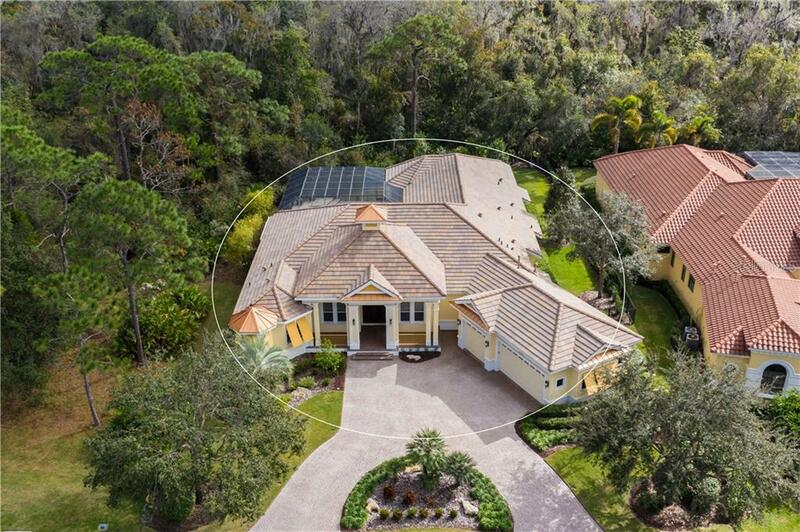 Majestic oaks with Spanish moss set the scene of distinction with conservation views in your ... more.own backyard to create your own private oasis. 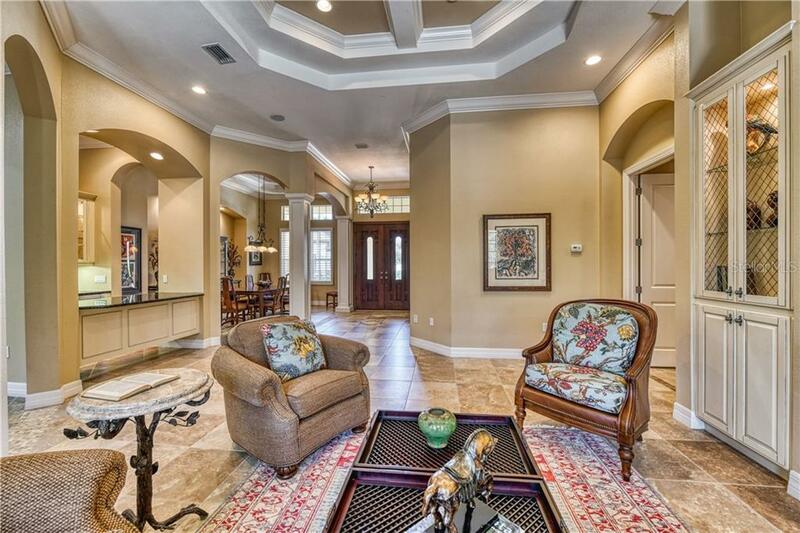 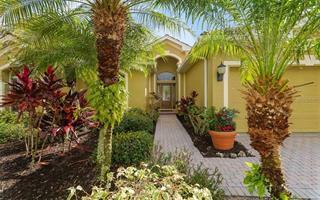 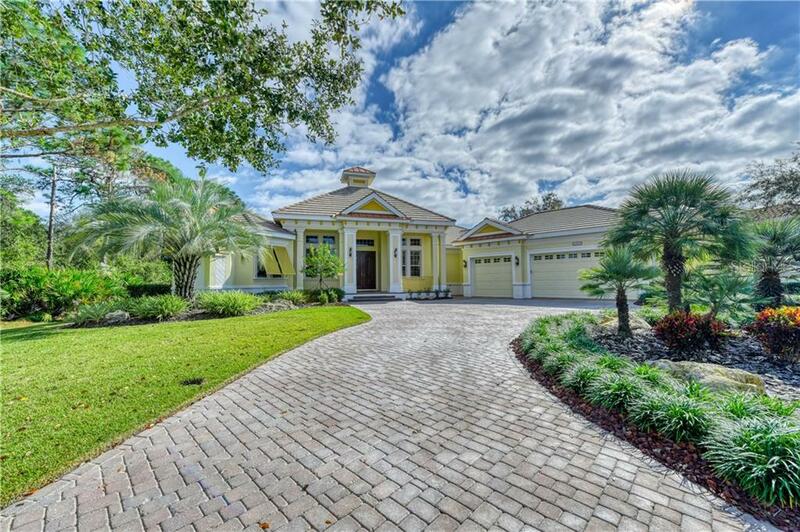 Grand wood double doors welcome you inside this 3-bedroom, 3.5-bath home with over 4,000 square feet of opulence. 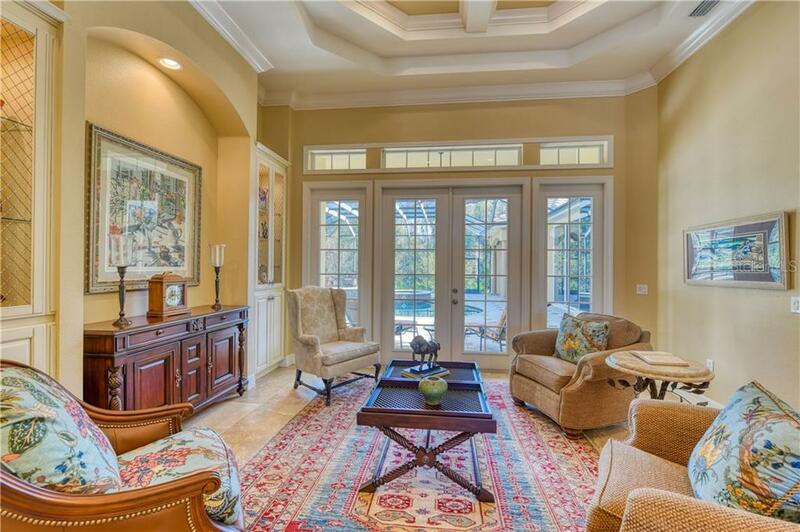 You will be awed by the volume ceilings, crown moldings and architectural details that prevail! 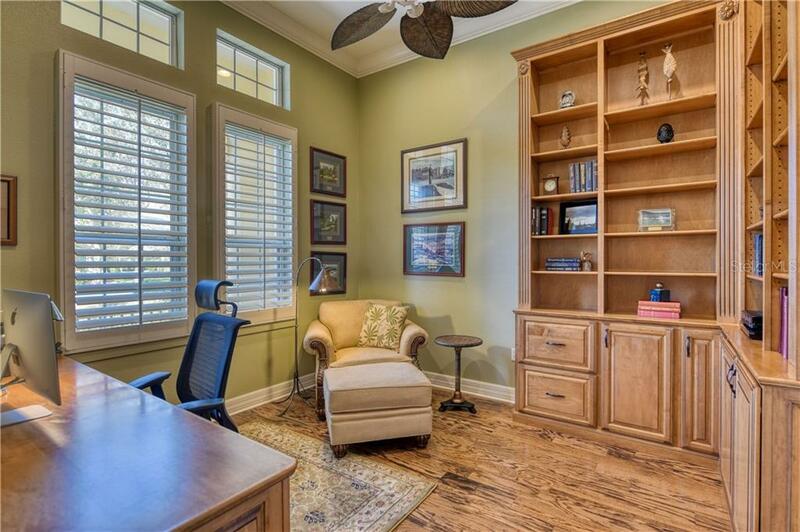 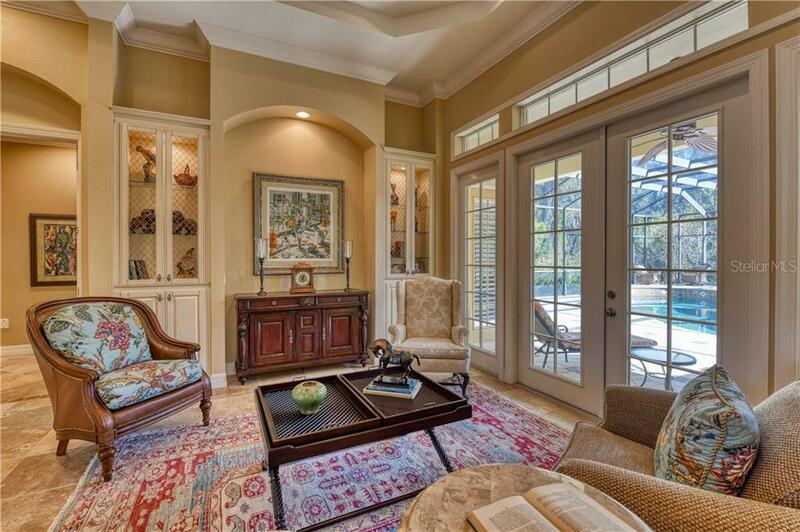 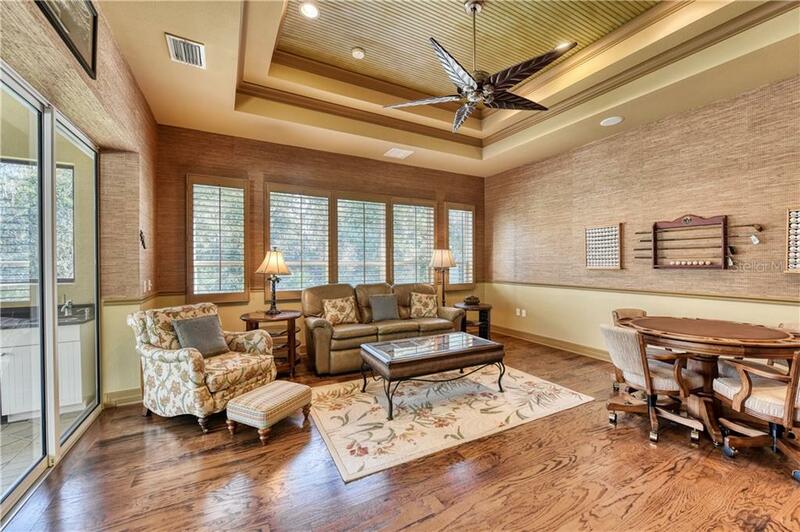 The living room beckons the outside in with French doors and built-in cabinetry. 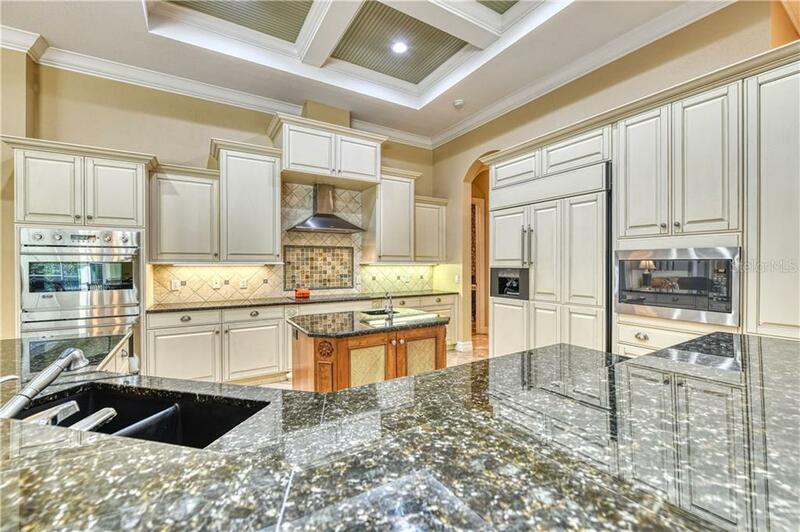 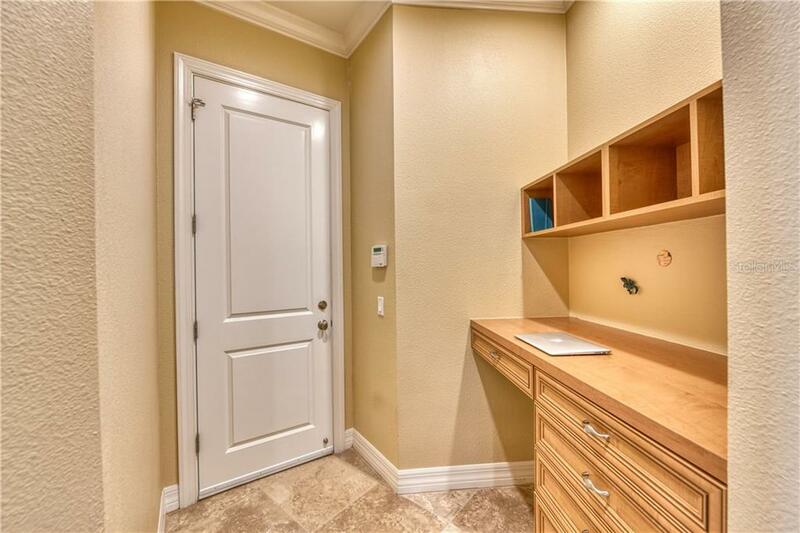 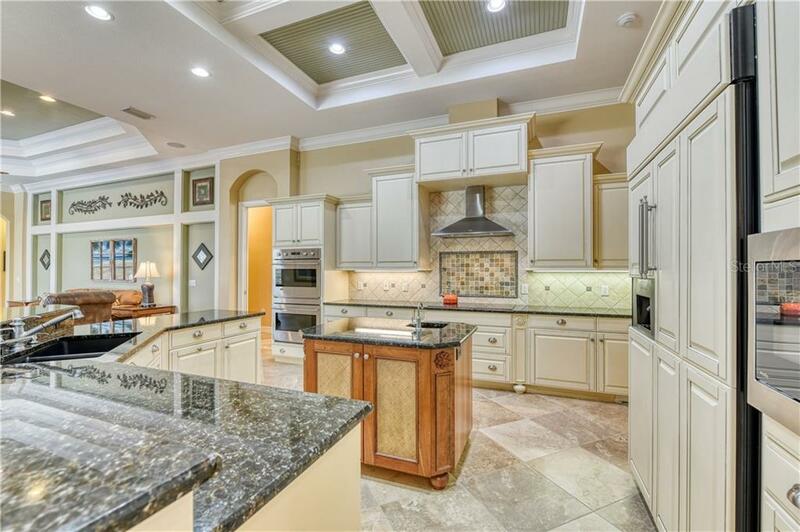 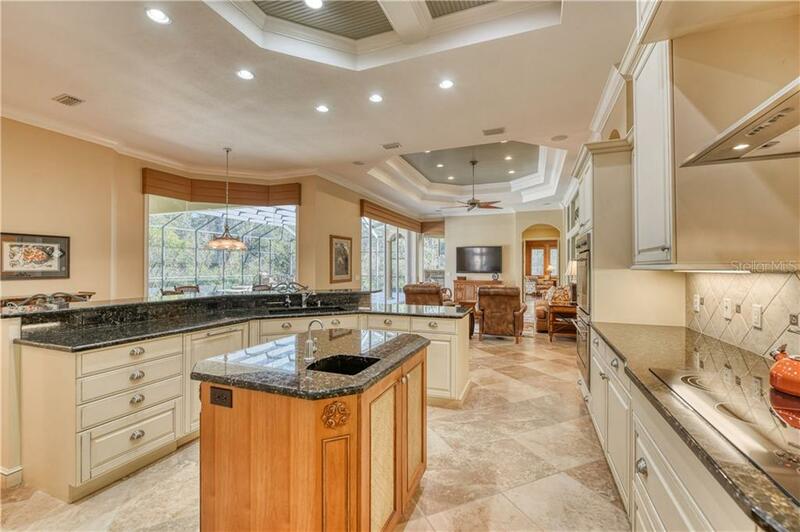 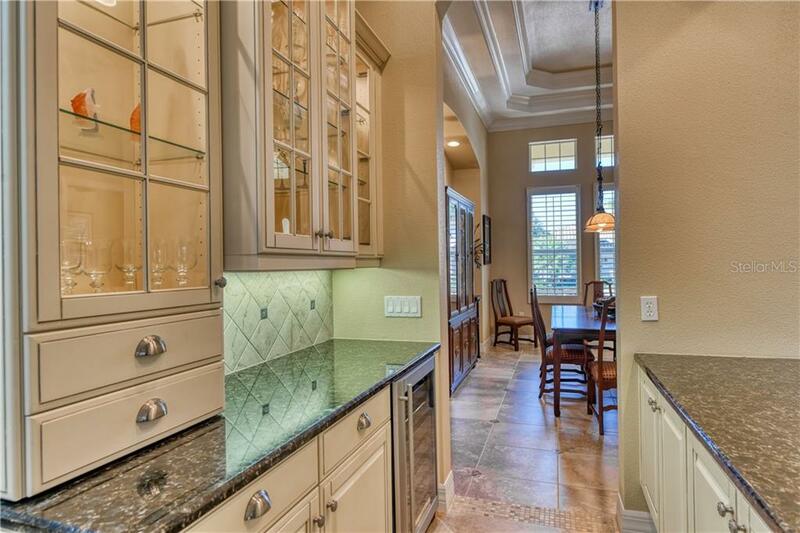 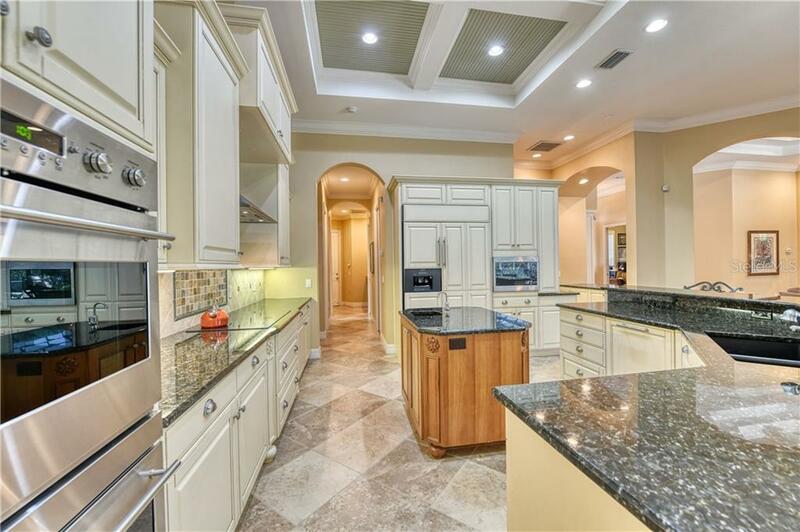 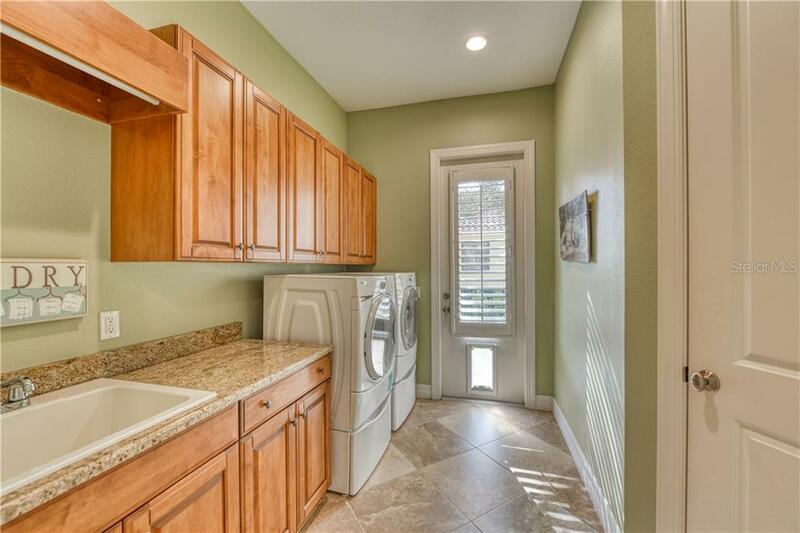 The kitchen is the heart of this home and offers an abundance of wood cabinets, granite counters, custom lighting, tile backsplash, a spacious walk-in pantry and a butler’s pantry complete with glass display cabinetry and wine refrigeration. 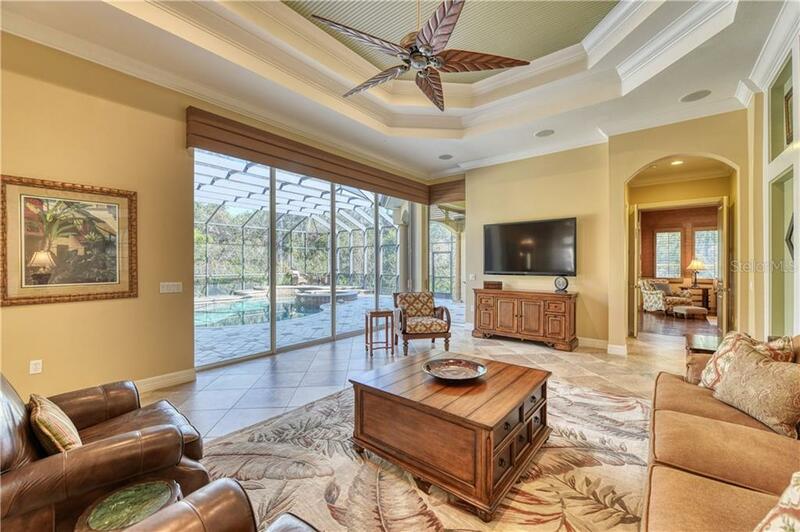 Plenty of room to entertain in the spacious family room and bonus room that all feature sliders, seamlessly integrating indoor and expansive outdoor living spaces. 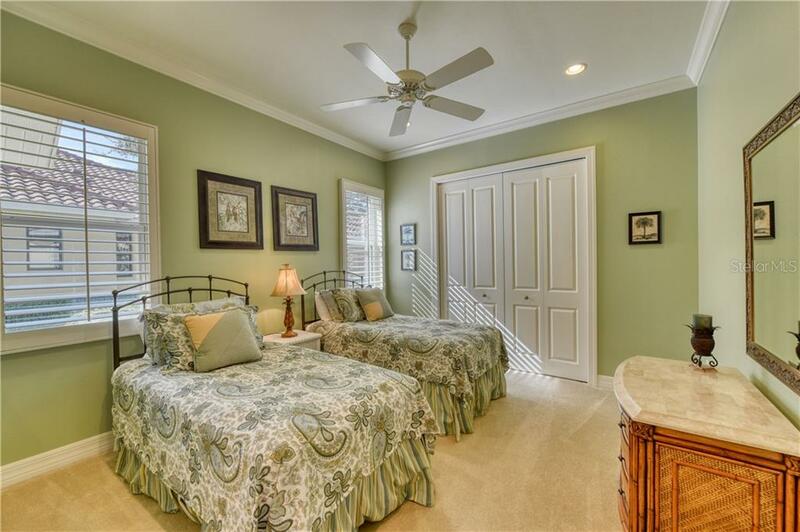 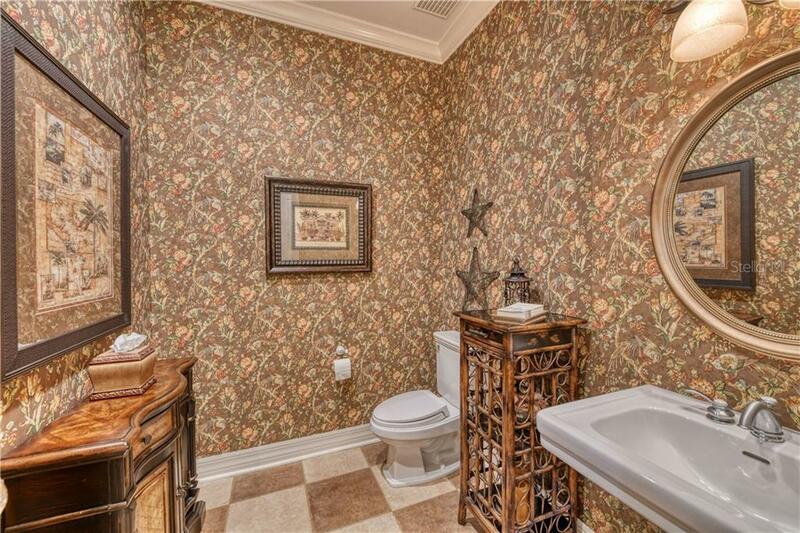 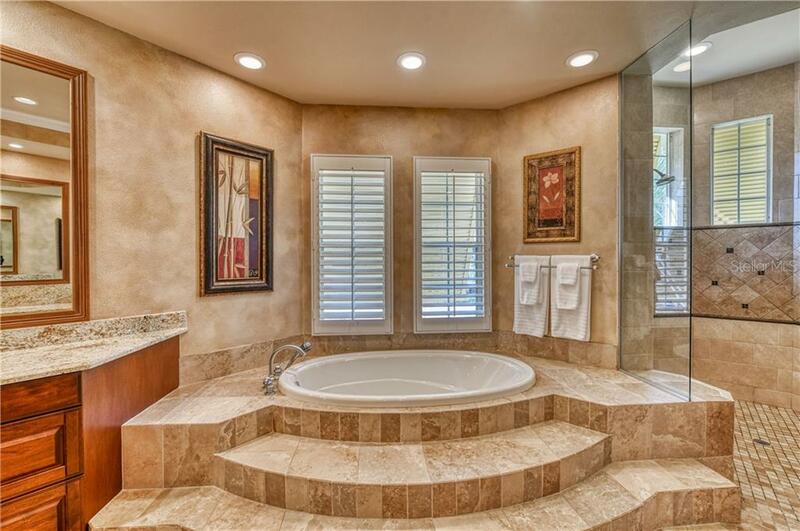 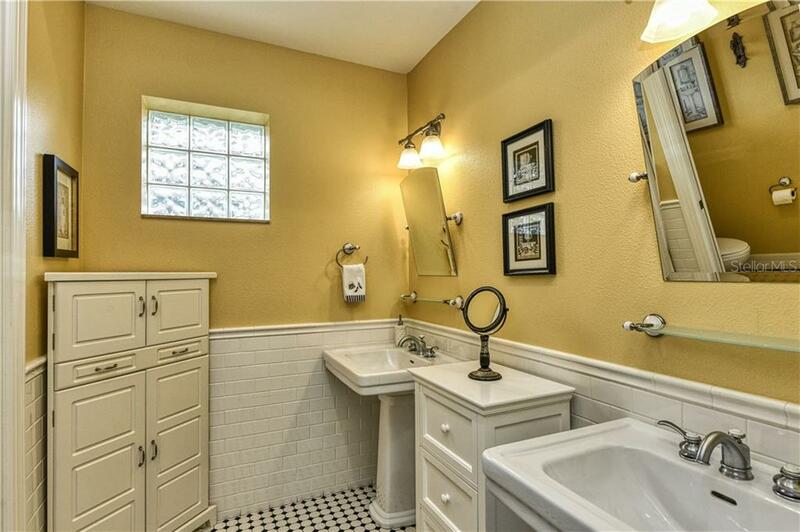 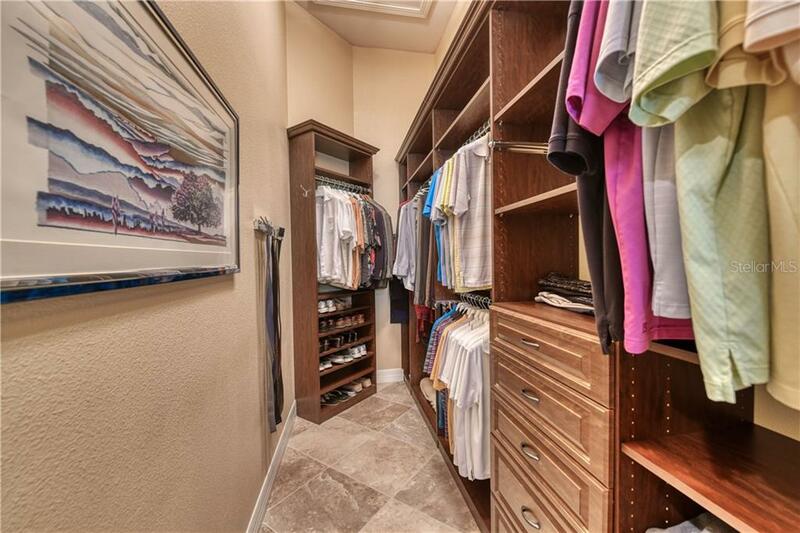 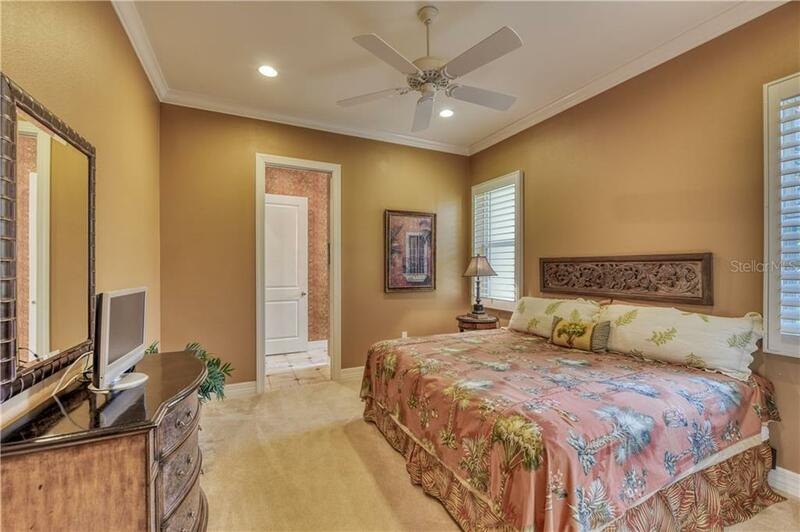 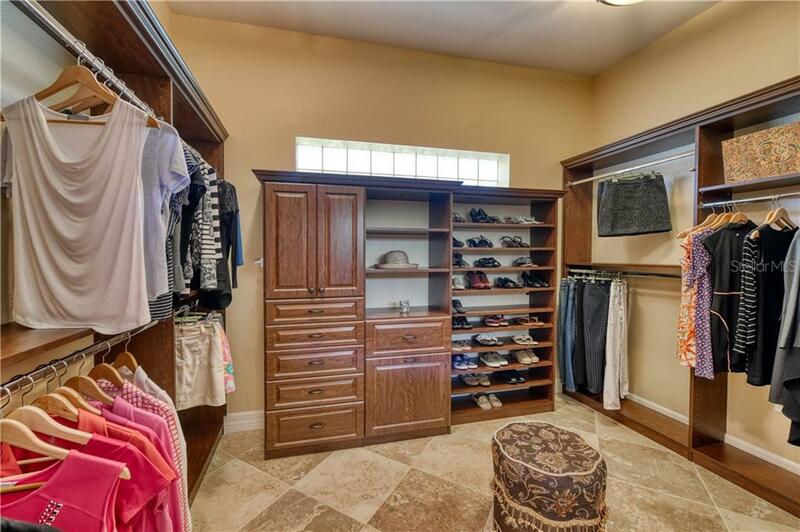 Retreat to the elegant master suite which offers custom walk-in closets, dual vanities with granite, wood cabinets, oversized soaking tub and a grand walk-in shower. 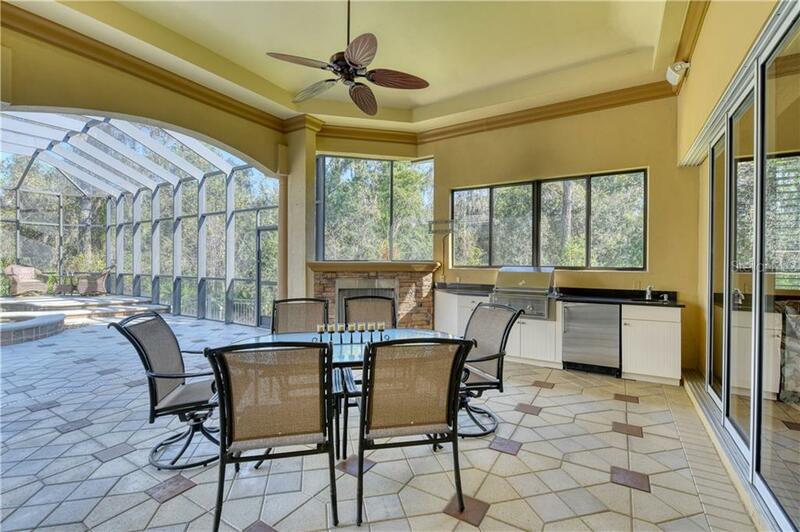 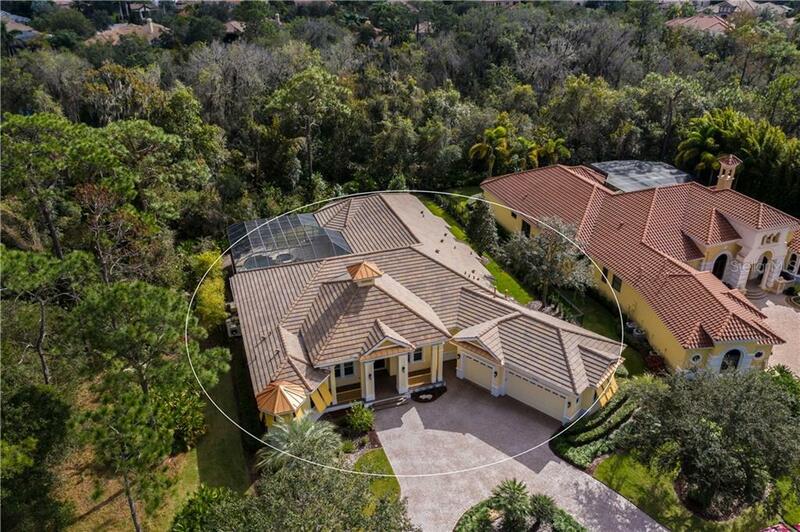 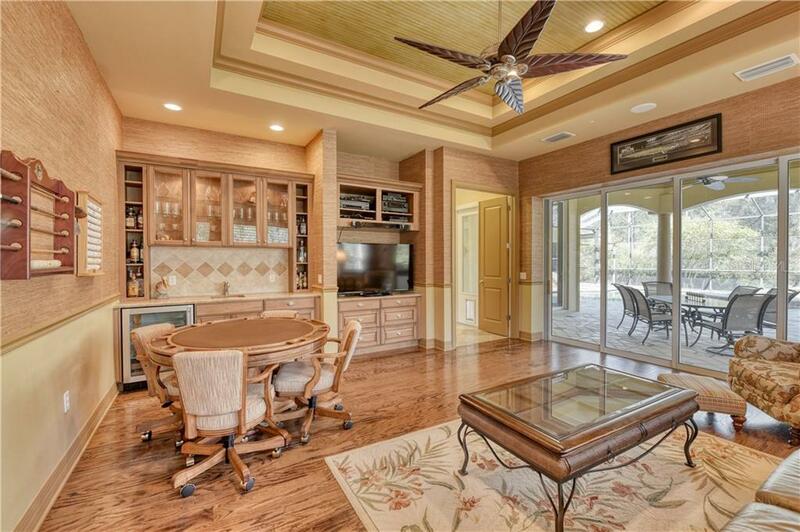 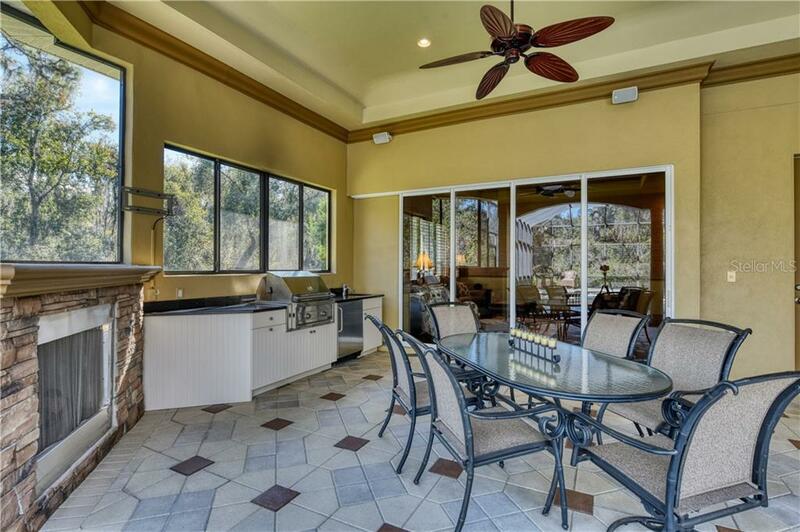 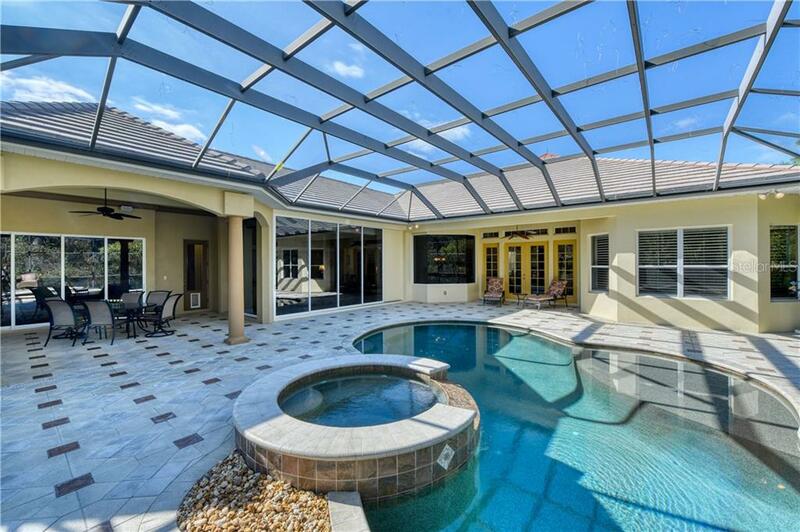 Entertaining al fresco becomes a joy in this lovely home complete with paver lanai, bar, grill, stainless sink, whole-house generator, stone-encased fireplace and self-cleaning heated pool and spa with sun shelf! 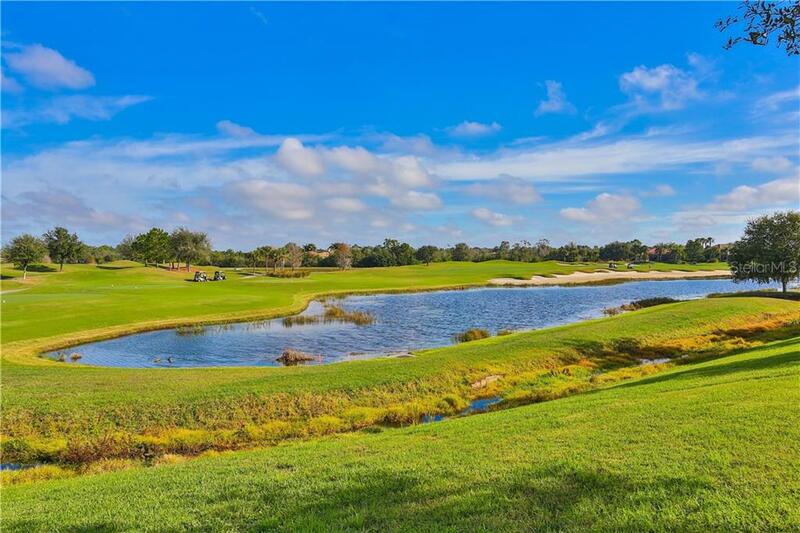 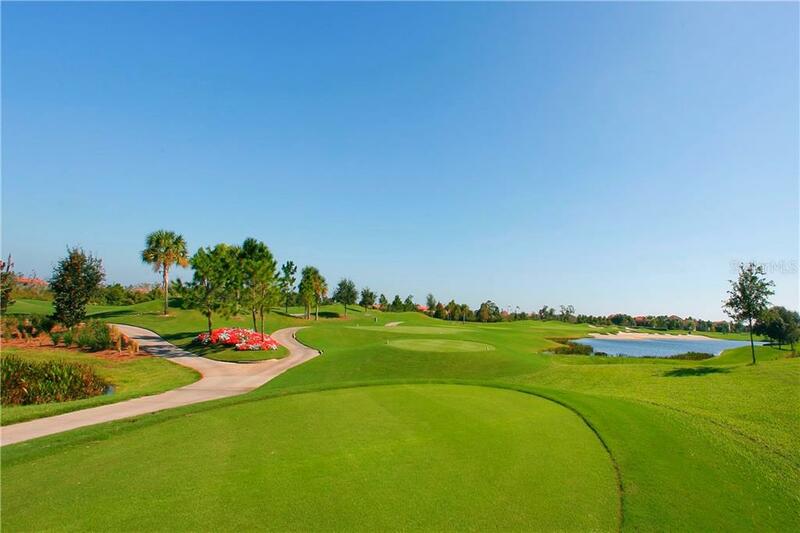 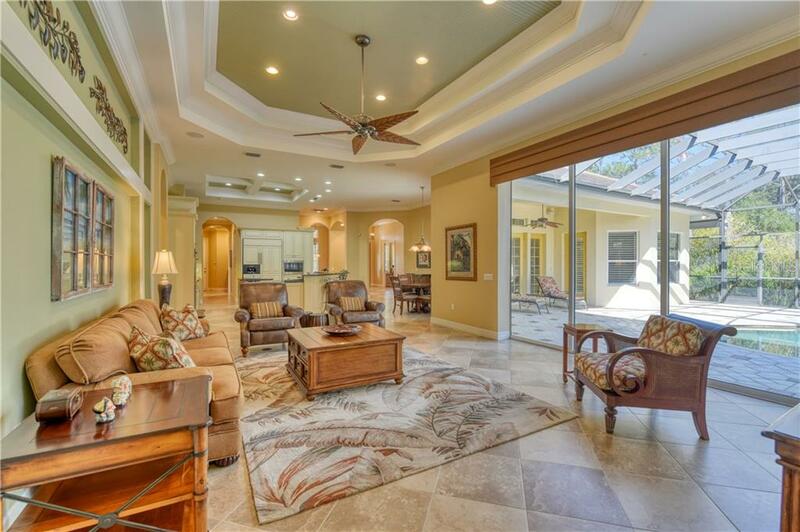 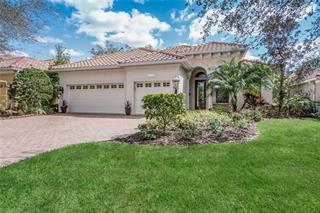 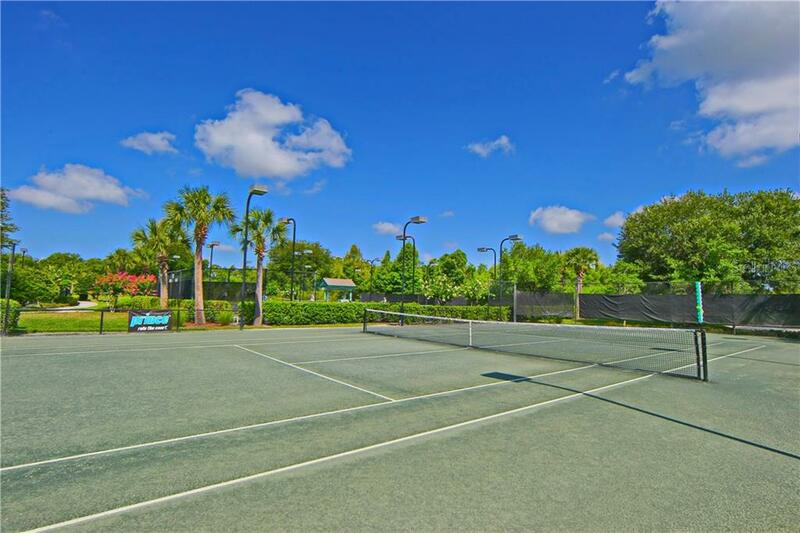 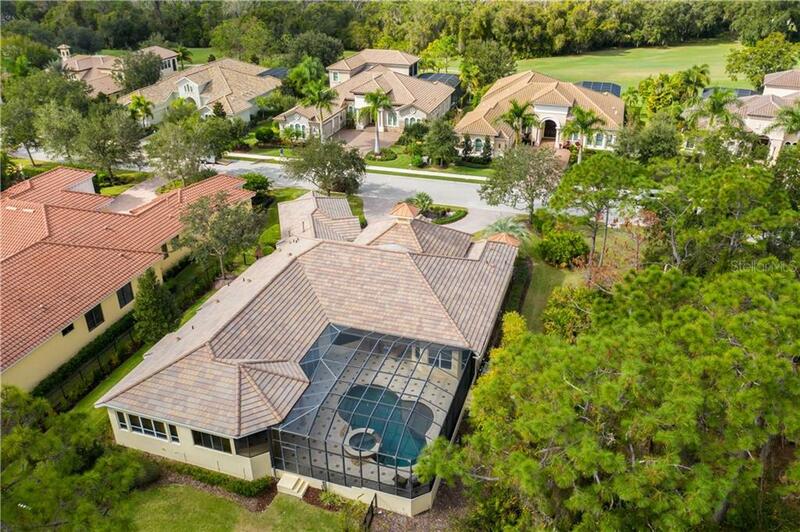 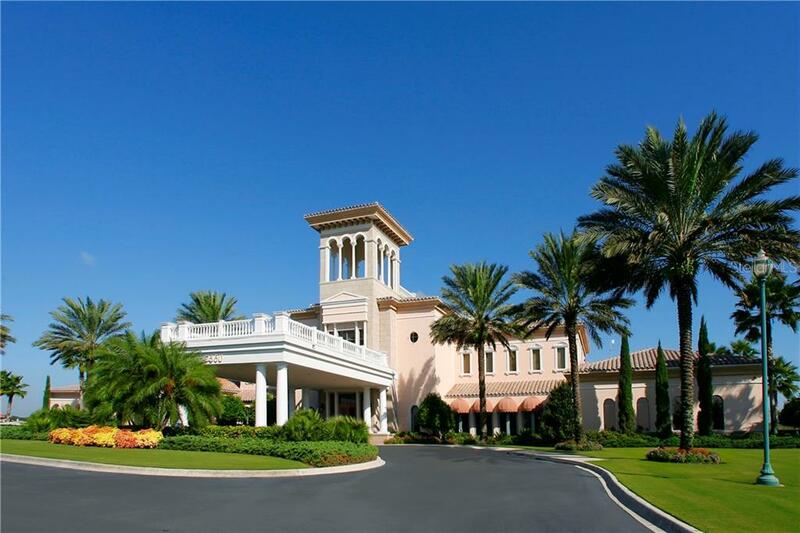 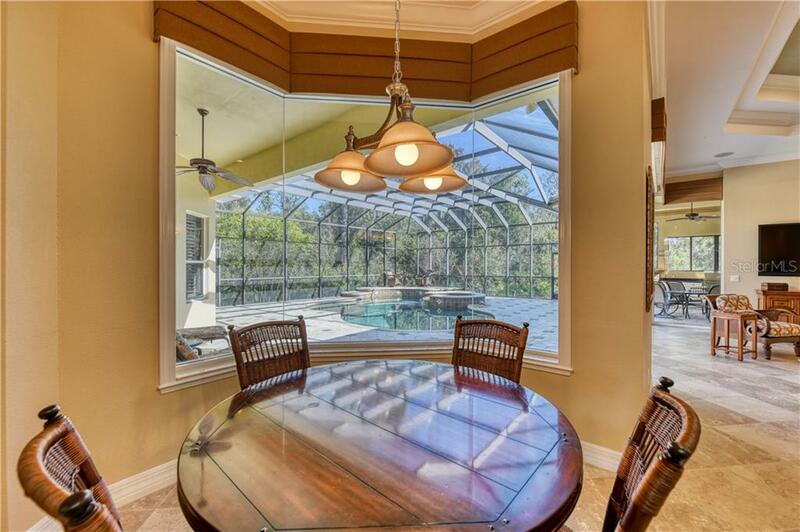 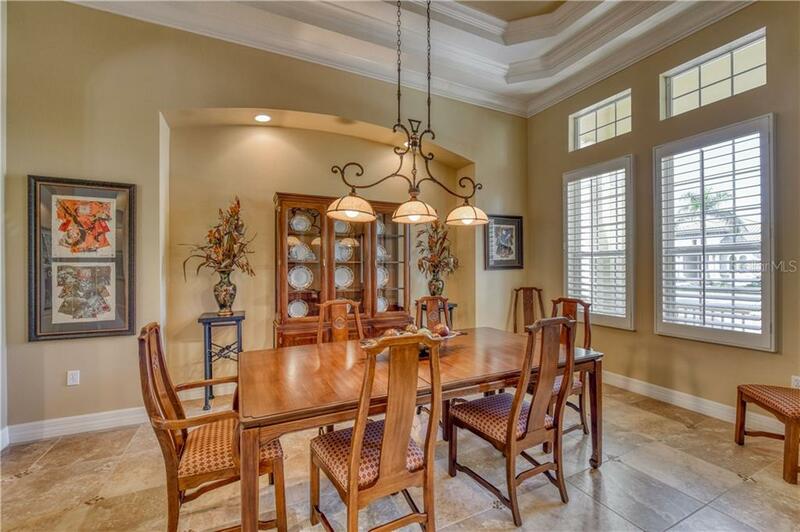 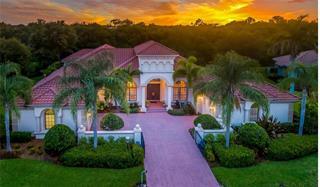 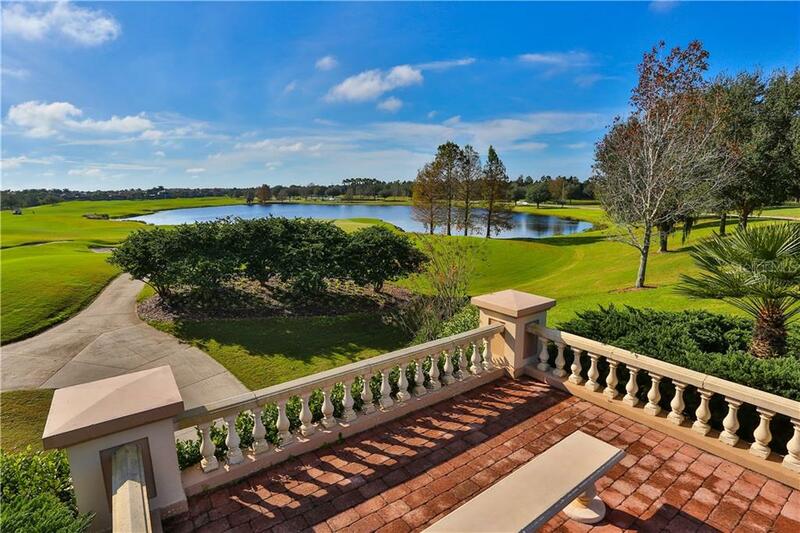 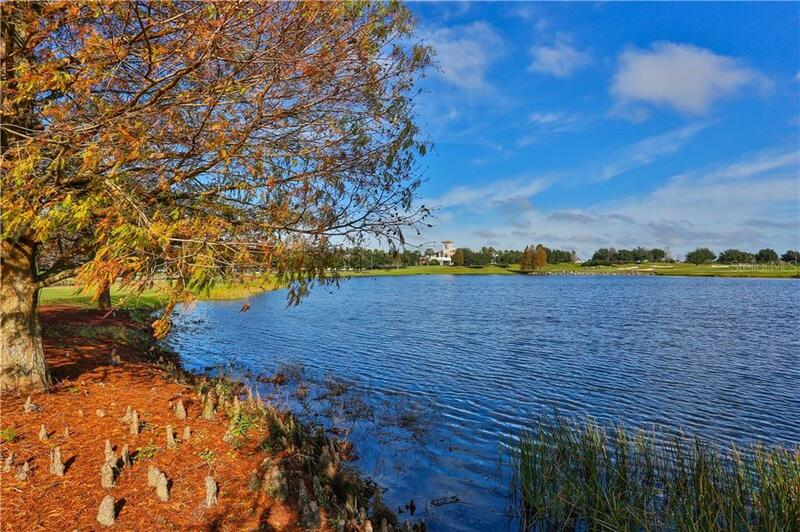 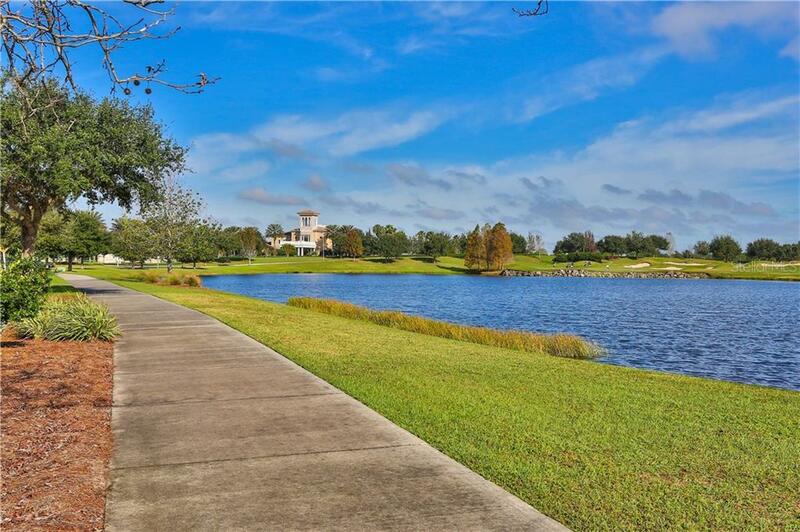 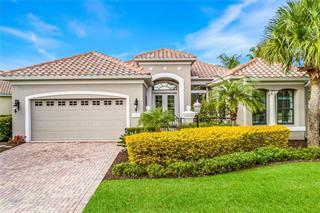 Lakewood Ranch Golf and Country Club offers a private country club, three private courses, a vibrant tennis community, active social scene, athletic facility and parks.